PH leaders’ academic qualification hurt chances of winning in Semenyih? This isn’t the first time Pakatan Harapan (PH) has been embroiled in controversy since taking over in May 9. Once again, the coalition came under fire when one of its deputy ministers came under scrutiny for his academic qualifications. Last week, Deputy Foreign Minister Datuk Marzuki Yahya found himself in hot water following allegations he lied having a degree from Cambridge University. 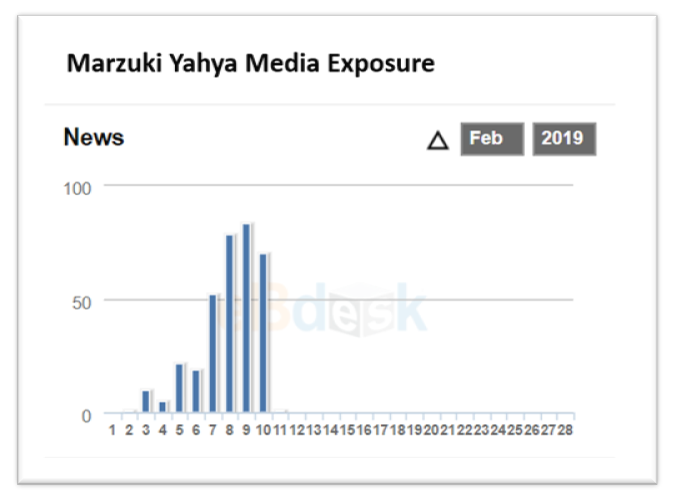 Marzuki’s case which is still ‘hot’ in the talks became one of the top issues in PH the past week; all of this in the midst of the Semenyih by-election. Marzuki’s case did not stop there, in fact his academic ‘exposure’ issue had subsequently dragged many other Pakatan leaders into the controversy. If we look at the Top Person’s list of Marzuki Yahya, Johor Menteri Besar Osman Sapian is another politician that is frequently-mentioned in the light of Marzuki’s case whereby he was asked to prove his degree that he claimed to have received from Universiti Putra Malaysia or UPM. Similarly, PH in Perak was also brewing in trouble when Perak Menteri Besar Ahmad Faizal Azumu was alleged to have deceived the people with his academic qualifications. And most recently, Finance Minister Lim Guan Eng’s name has been pulled into the controversy by MCA President Wee Ka Siong when he questioned the former’s credentials as an accountant. When the people voted for PH, one thing the rakyat wanted was a clean and transparent government. The issue of academic qualifications among PH leaders’ indeed paints a bad light on the 9-months-year-old government. 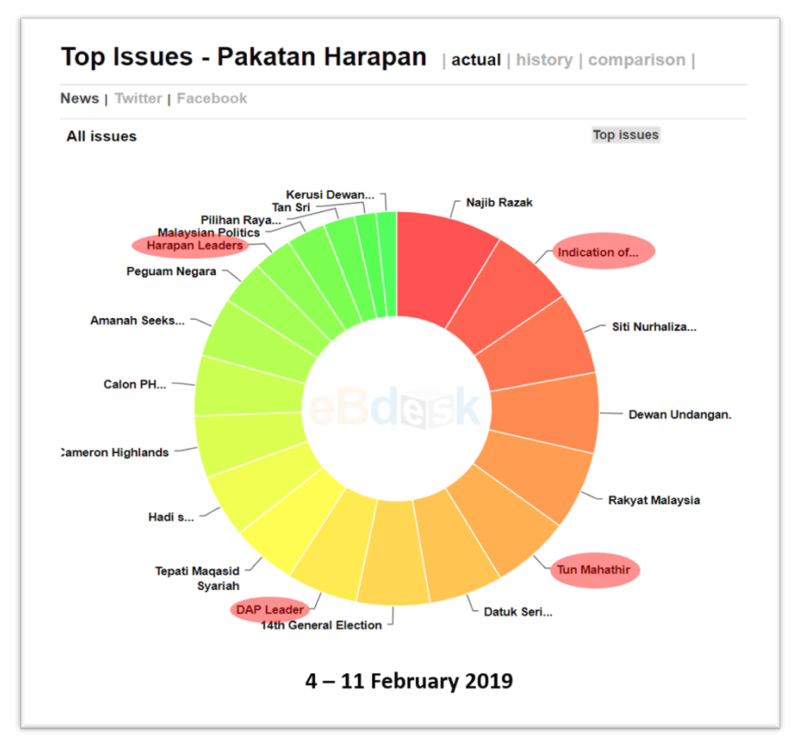 And now that the Semenyih by-election is about to run with its full-fledge campaign starting February 16, will this issue revolving Pakatan Harapan leaders’ whom are mostly from PPBM hurt the party’s chances of winning in Semenyih? Will this issue be huge enough for UMNO-PAS to secure yet another win after Cameron Highlands? 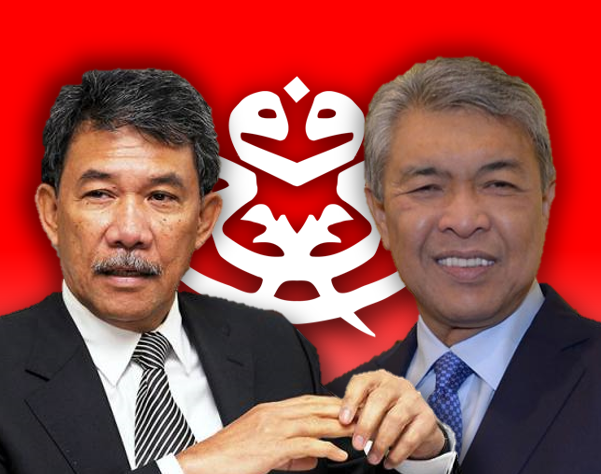 Next Accepting ex-UMNO members into PPBM will cause internal conflict?